The end of October is nigh, so of course I have to share what products I finished over the past month. 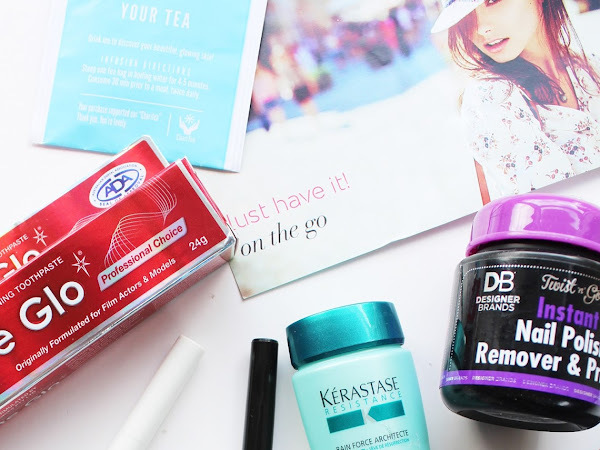 Again, there were a lot of products I got through and I'm always amazed at how many I do go through over a four week period. 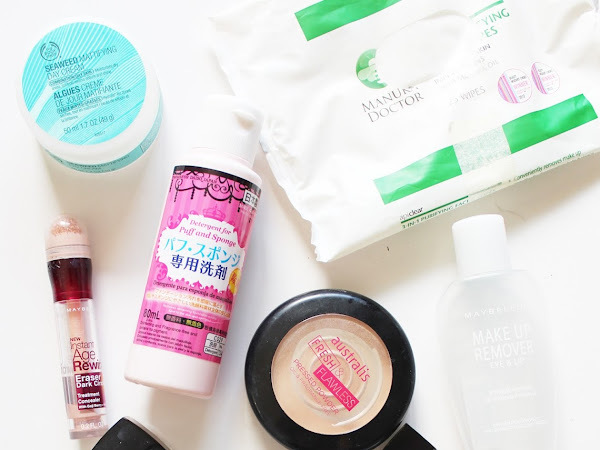 There's lot of skincare (as usual), as well as some of my favourite makeup items that came to a sad end. I really can not believe how quickly the months are flying by - in fact it is really freaking me out! 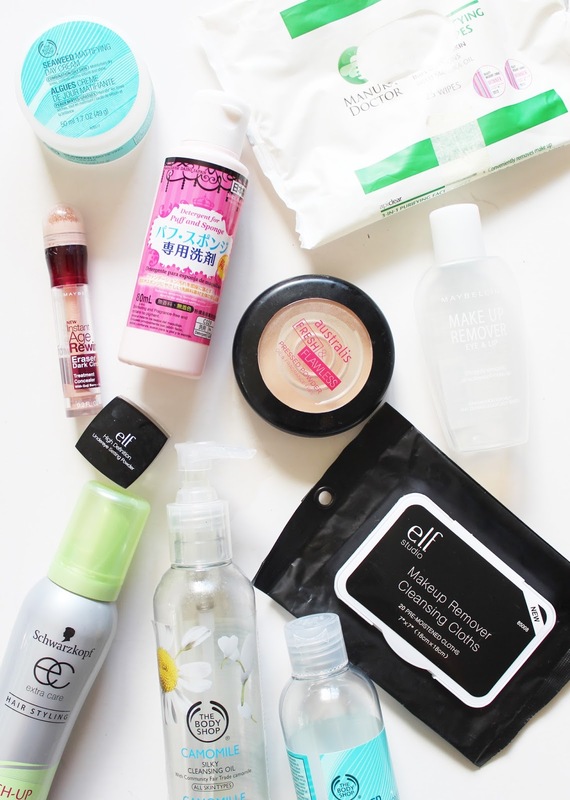 So it's nearly the end of October, so I thought I would round out this week with the usual round-up of Most Loved and Empties (coming on Friday). 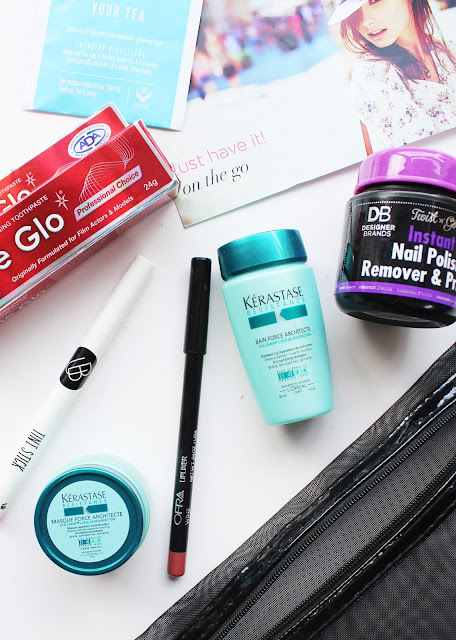 This month I was trying out a lot of new products, but there were only a few that really stood out as clear favourites for me. 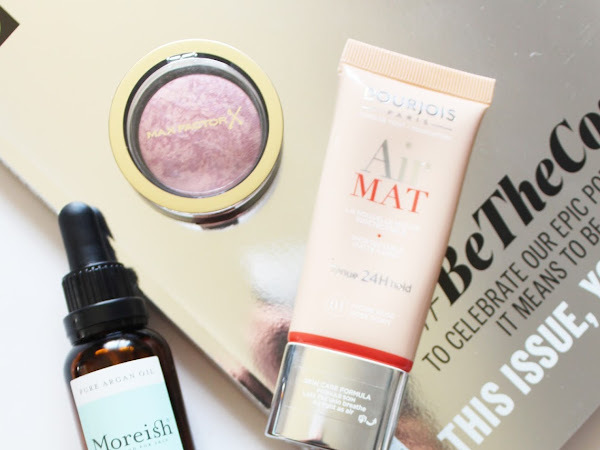 It's that time again for another unboxing of this month's Lust Have It Women's Beauty Box for September*. This month is definitely not as good as the last one (see it here), but there are some products inside that I do look forward to using, with the whole bag having the theme 'On The Go'. 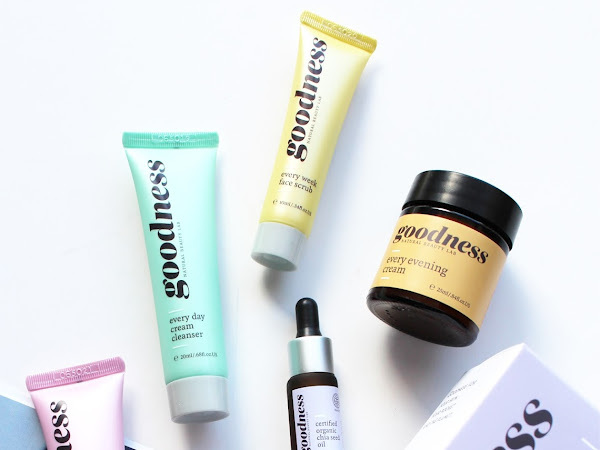 You're probably all aware by now that I am a big lover of The Body Shop; you can pretty much guarantee everyday I use something from their range, whether it's their skincare, or makeup. 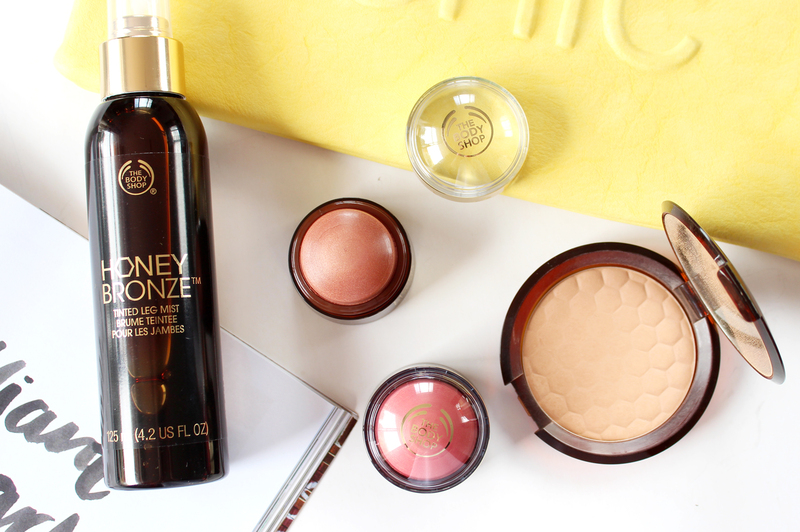 One of my favourite makeup products from them is the Honey Bronze Bronzing Powder (pictured to the right), so I was so excited to see that they have extended the Honey Bronze range with some more great products. 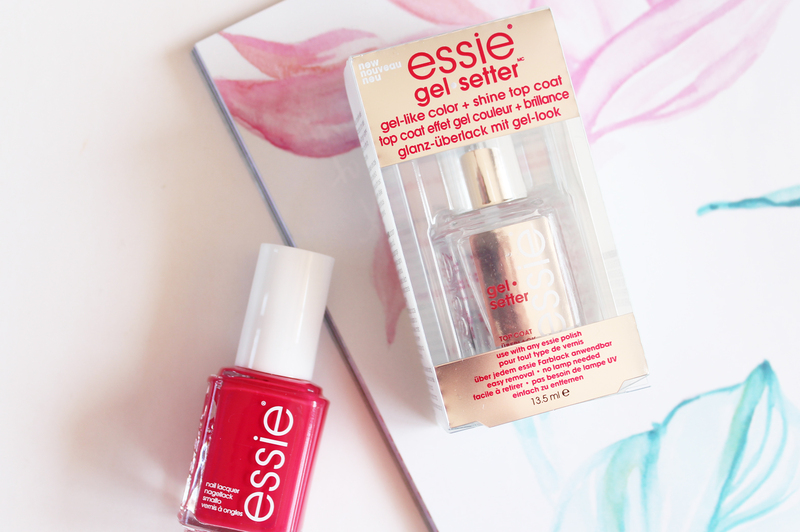 When the warmer months roll around, it is always appropriate to go bright on the nails. 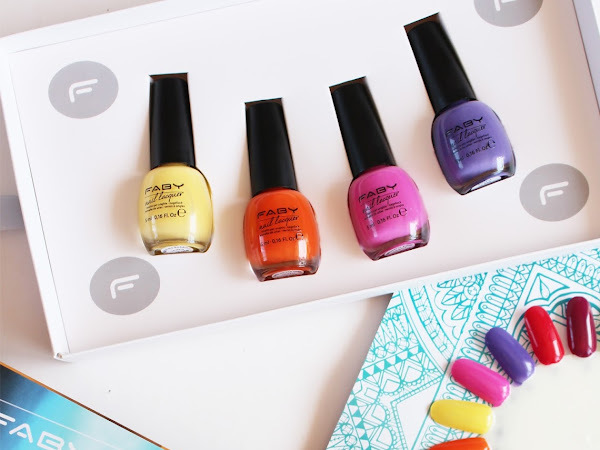 Although I feel like bright, in-your-face nails are good for any time of the year, you can always get away with louder colours during the Spring and Summer. 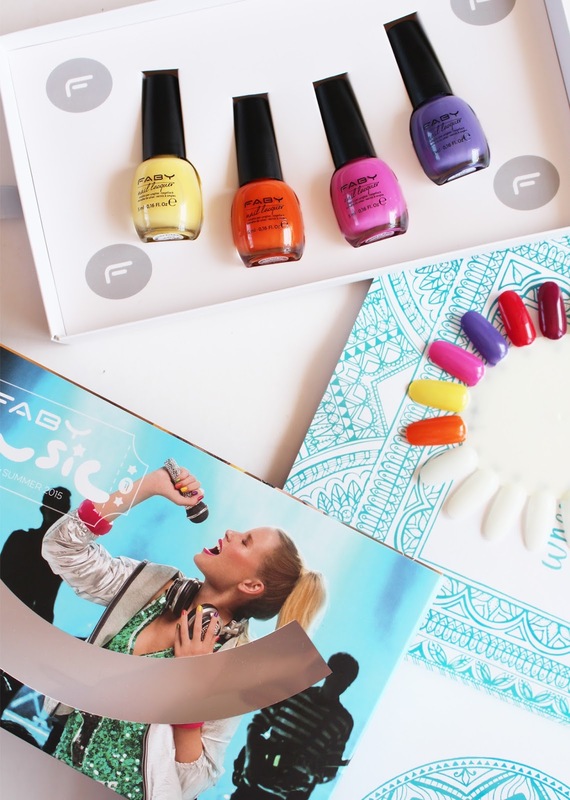 Faby have just released a brand new collection of 12 new shades dubbed their Music Collection, and have brought out a Music Mini Set* of four polishes from this new drop with shades that are perfect for Summer. 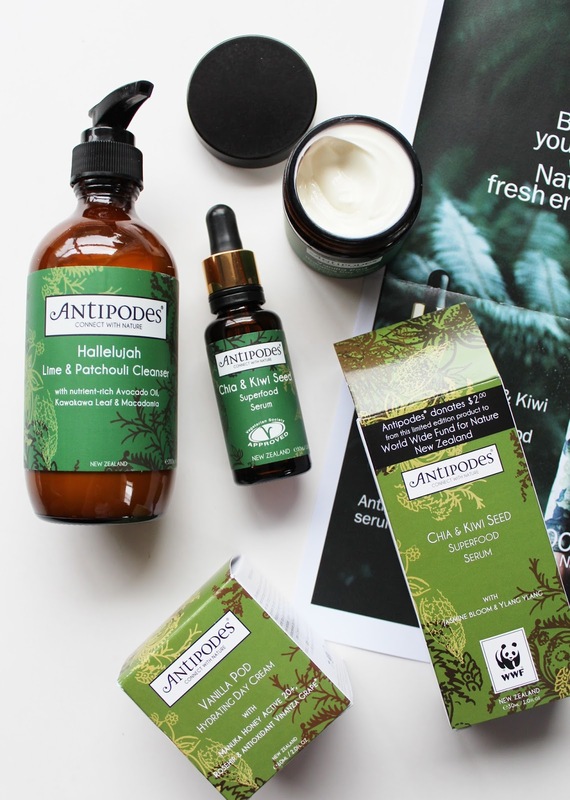 Antipodes is a brand I always hear amazing things about from people all over the world, but surprisingly I've never used any of their products before! 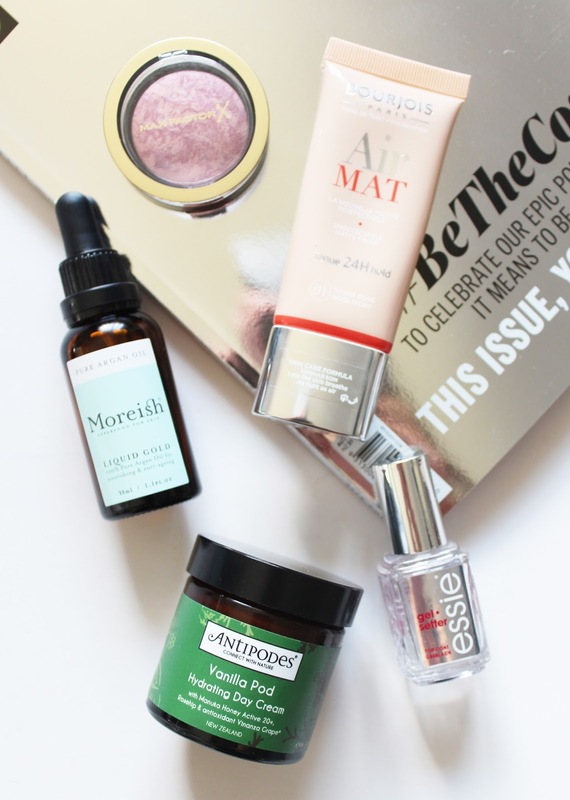 Obviously, this had to be rectified, and I was over the moon to receive a few products from the range to try out. 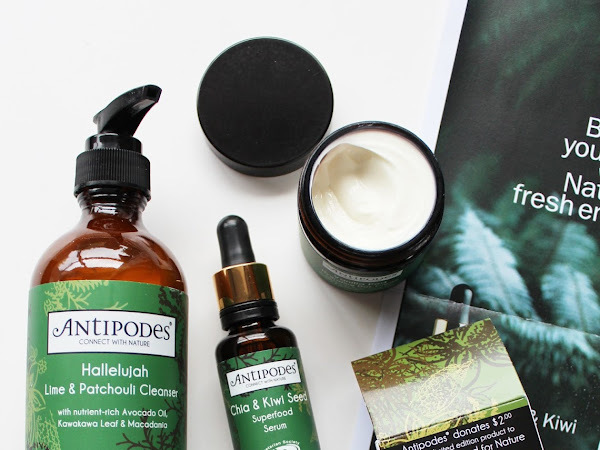 Over the past couple of months, I've been using these in my normal skincare regime and I've gotta say, they have not disappointed! 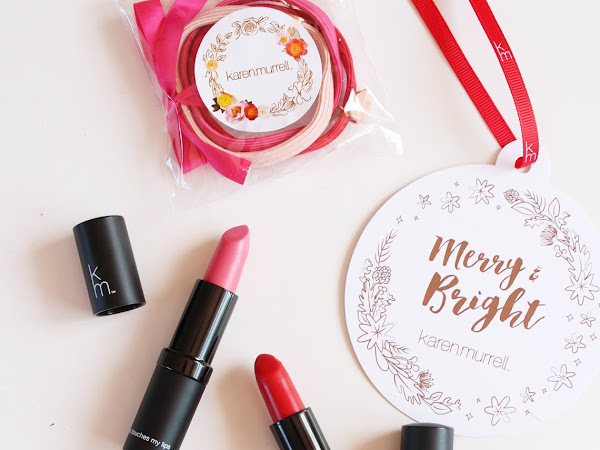 You might think it's a little bit too early to be talking about Christmas, but over the past few weeks I've received some amazing gift sets and products that will be released over the festive season, so why not get a head start on some Christmas shopping?! 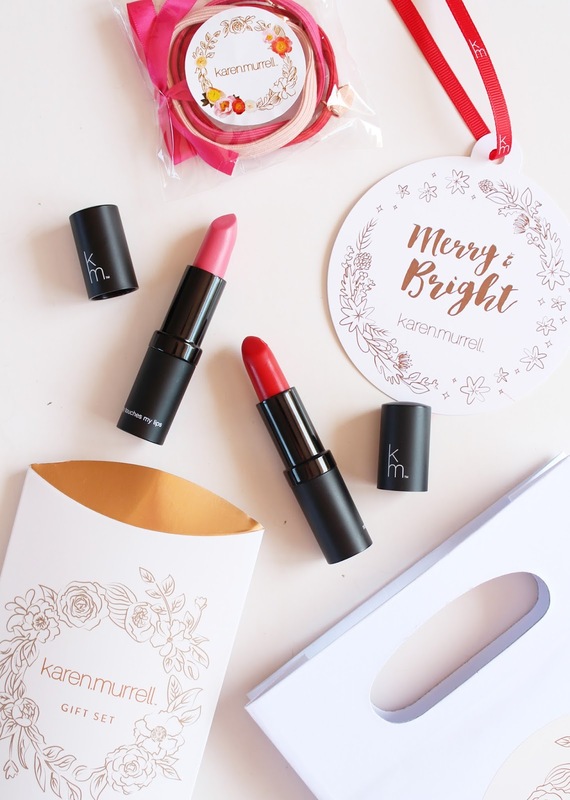 This set from Karen Murrell* will please any lipstick lover, and I'm sure it will make an appearance on many Christmas wishlists. I feel like its been well established that I love Essie nail polish. I'm pretty sure my collection has almost doubled since I did this particular post here - the obsession is real! 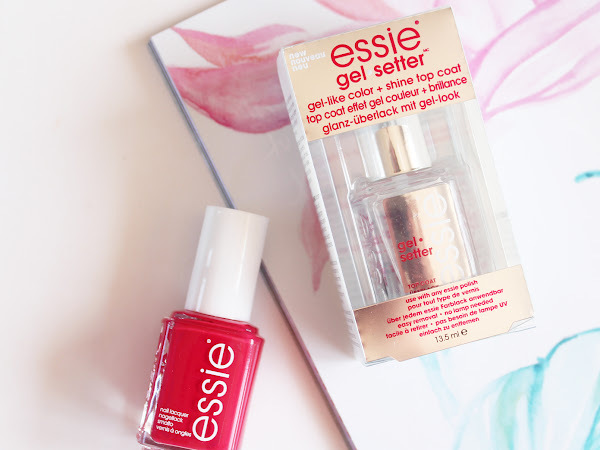 New to the Essie line up is the Gel Setter Top Coat*, designed to give that gel like manicure look to the nails without all the fuss, and naturally I was curious to see what it was all about. 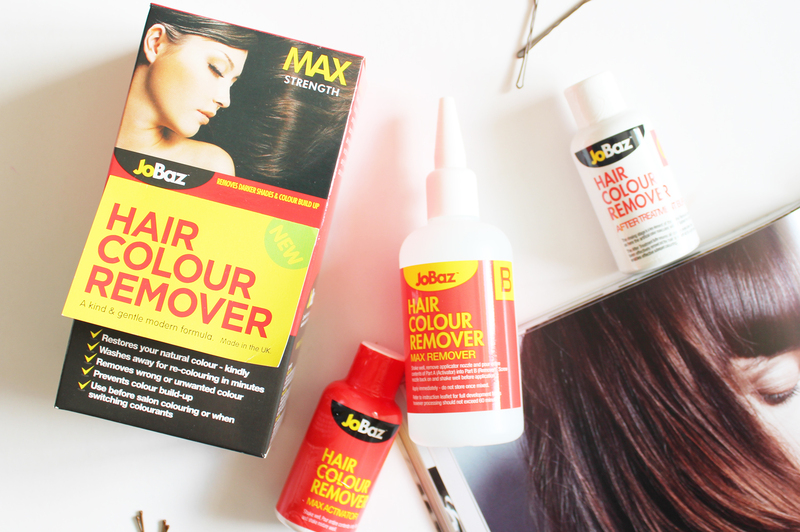 I'll be the first to admit that I am a serial hair dyer; I've been so many different colours and shades. 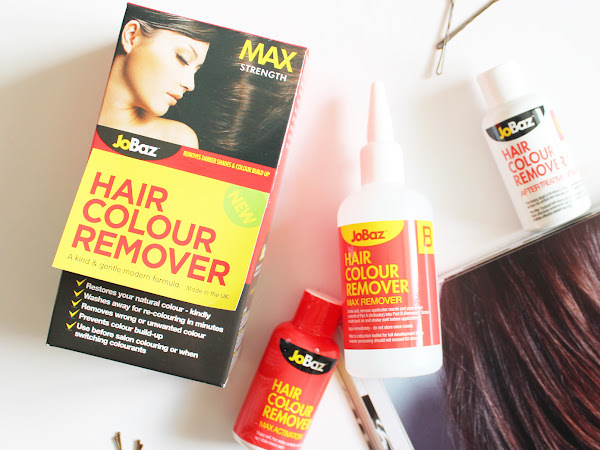 There's been blonde, there's been bright red, I've had ombre, and pink and blue, so much so that I have no idea what my natural hair colour is underneath all of that colouring! I've been various shades of brunette for a while now, and will go through stages of having an ombre, then putting through a totally dark brown once I get sick of it. 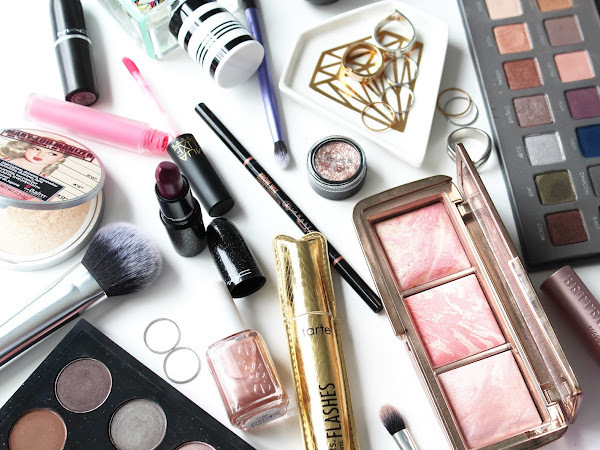 If you're anything like me (or any other beauty lover to be honest), I'm sure you're a sucker for cute little miniature products. 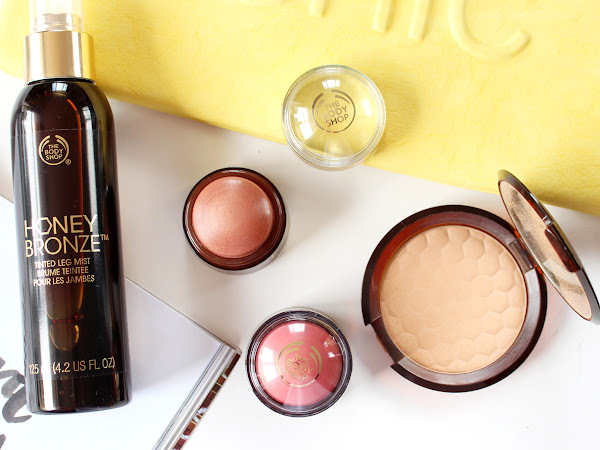 I love mini products as they are perfect for travelling with, and they also let you try out a product from a brand before committing to the full size. 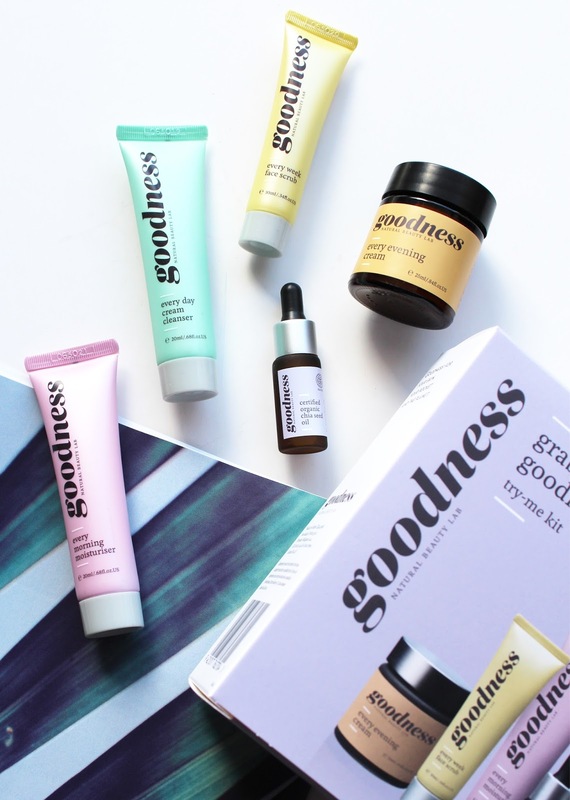 Goodness Products have answered all of our wishes and have come out with the perfect Grab & Go Try-It Kit*, which contains the five products from the line in mini form.